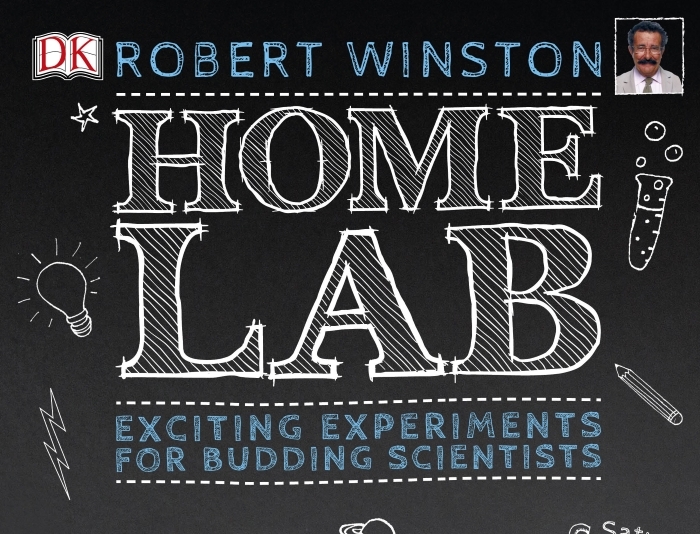 Scientist, TV presenter and author Robert Winston’s book Home Lab has been chosen by children as the winning book for the Royal Society’s Young People’s Book Prize 2017. The prize was awarded at a ceremony at Glasgow Science Centre this afternoon. This year, approximately 3,000 young people from over 300 schools and youth groups all across the UK cast votes for their favourite science book from a shortlist of six titles. Home Lab (published by Dorling Kindersley) is packed with twenty-eight exciting experiments that can be made with everyday items found around the home. Readers will discover the experiments that made Robert Winston want to become a scientist. Robert also won the prize with Utterly Amazing Science in 2015, Science Experiments in 2012 and What makes me me in 2005? Taha, age 7 "I can’t wait to try out all the amazing experiments in this amazing book - especially since it was written by a famous scientist!" Mohammed, age 6 "I like the page that tells you how to make paper aeroplanes. It's really cool." The children judged the winning book from a shortlist of 6, selected by expert judges including author Lucy Hawking. 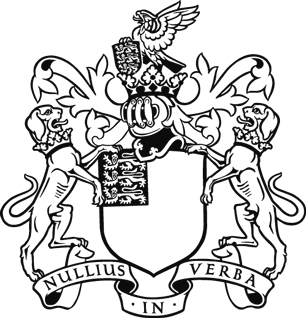 Judge Martin Chilton, said: “Home Lab is a good example of science not just being a theoretical study, but it’s actually for kids to get their hands stuck in, ask questions and find out what’s going on. There are wonderful experiments in this which I’ve done with the school children I work with and they’ve really enjoyed them. I think it’s very important to show that science isn’t just done in a laboratory, it isn’t just studied at university – actually you can do it yourself with simple materials. The winning author receives an award of £10,000 and the shortlisted authors each receive £2,500.